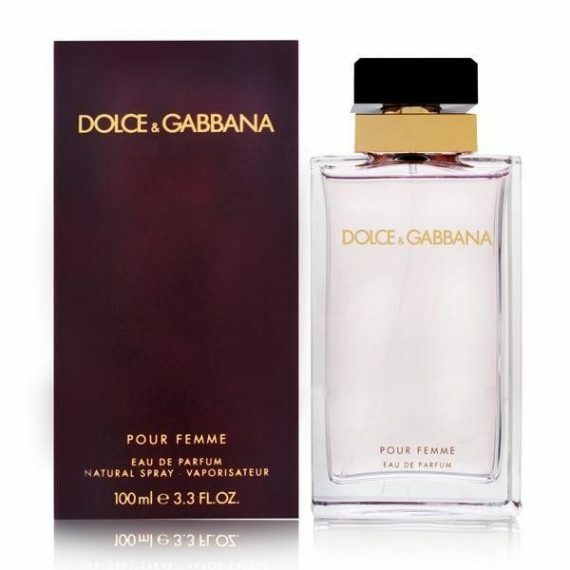 D&G Pour Femme by the designer duo, Dolce & Gabbana is a sweet feminine Eau de Parfum with top notes of Neroli, Raspberry and Tangerine. The middle notes are Jasmine and Orange blossom and the base is composed of Marshmallow, Vanilla, Heliotrope and Sandalwood notes. 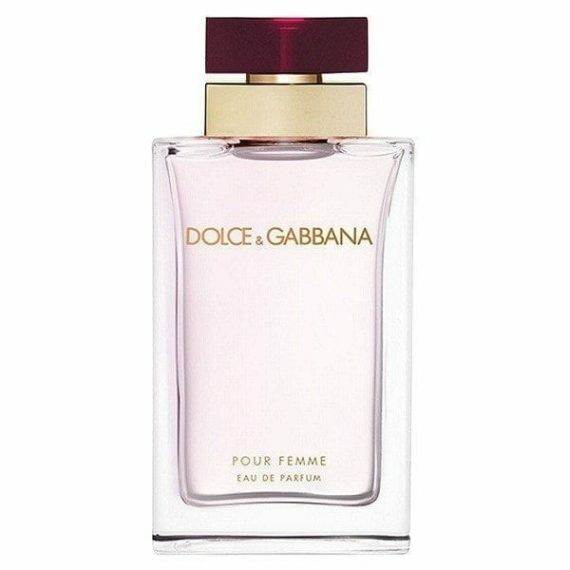 The scent embodies the spirit of a true D&G woman who is sensual, passionate and maternal. The predominant note is Marshmallow and the scent is medium to long lasting. It was launched in 1992 in a classic tall glass flacon with maroon top and is available to buy in three sizes of EDP – 25ml, 50ml and 100ml.